Another dramatic and action-packed football season is upon us, and now it’s time to celebrate with easy and delicious bites! 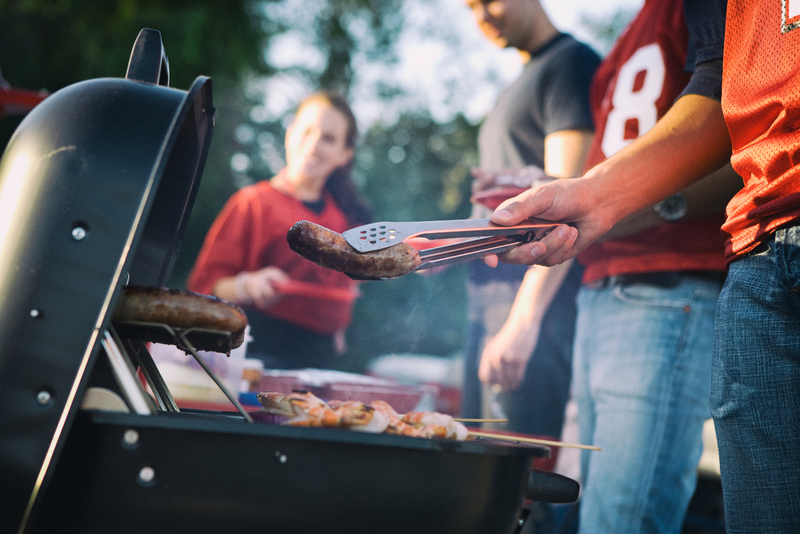 Whether you’re tailgating out of the back of your car before the big game or just watching from the couch at home, food and friends are always the top priorities. 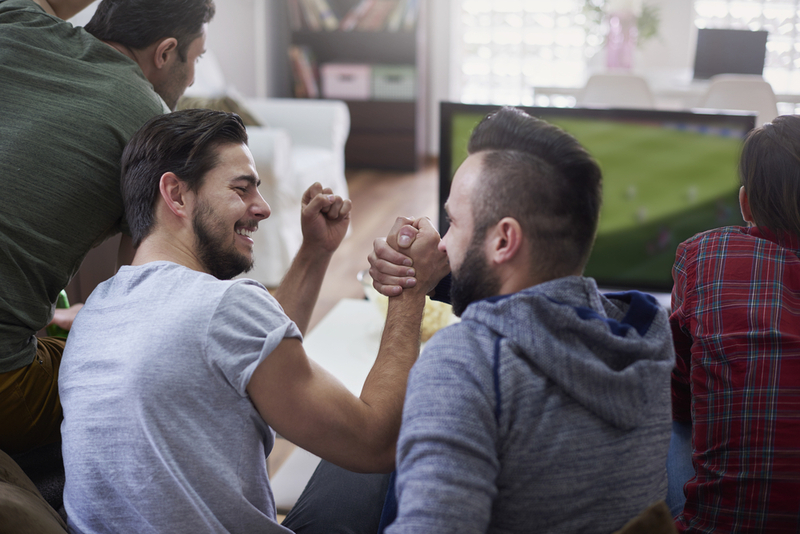 No matter if you’re interested in rivalry match-ups, your fantasy team or just the halftime break–we’ve got you covered with snacks and soups for everyone! Read on to learn more about some seasonal recipes made with Massel worth introducing into your repertoire. Let’s start with the perfect fall meal: soup. Soup is one of the most delicious, heartiest meals to make and goes perfectly with a crisp fall day. At your tailgate or party, ladling any one of our favorite picks into a to-go cup can help prevent the mess! Fortunately with Massel bouillon and stocks, it’s easier and healthier than ever to pull off. While there’s nothing better than a warm cup of soup while sitting around the table watching the game, we get that it isn’t the most convenient meal while tailgating. That’s where these delicious snack and side recipes made with Massel come in. And hey, feel free to eat these at home too! We hope you enjoy these hand-picked recipes for the next big game. Feel free to share with us if you end up making any of the recipes on Twitter @Masselbouillon. P.S. Are you following us on Pinterest? Check out our page to join the Massel community!